Montessori Academy & College | Extramural activities. At Montessori Academy and College we believe that extra mural activities form an important role in the holistic curriculum of each child. During the school day children are instructed in a wide range of physical exercise but this is supplemented by the extra mural activities listed below. Each child is encouraged to take part in these activities. The Montessori Academy and College is affiliated to “The Climbing Barn” facility located in Mooiplaats. 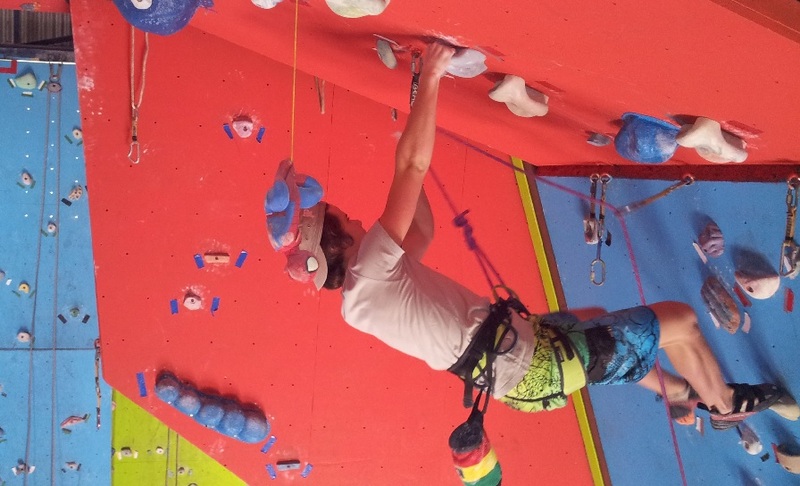 The school has an excellent track record in this growing sport with a number of student having represented South Africa at the IFSC (international federation of sport climbing) youth world cups in both Austria and Singapore. The sport provides learners with a number of benefits ranging from fitness to concentration and body awareness. Children who take part in this activity are transported to The Climbing Barn on a Tuesday & Thursday and dropped off afterwards at a number of pre determined points along Solomon Mahlangu drive. Costs for this activity is are NOT covered in the school fees and are paid directly to facility. The Montessori Academy and College offers a wide range of equestrian activities for a variety of equestrian disciplines. Children take an active part in the upkeep of the facilities and the animals. Horse Riding is a valuable tool in encouraging children to learn life sills such as responsibility and care of animals. It builds self confidence and bonds with their environment. Children are afforded the option to compete in competitions organised by SANESA ( South Africa National Equestrian Schools Association). All lesson take place on the school premises and times are subject to availability. 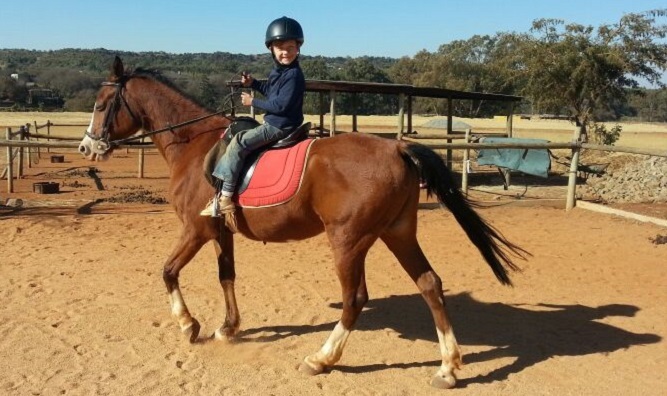 Fees NOT included in school fees and are paid directly to the horse riding facilitator. Music lessons at the Montessori Academy and College are facilitated by Ben Gallant a well known South Africa Musician. The lesson provide a children with confidence and character building in a fun and confident way. Run by student faculty leader Liam Harper (Also very talented) the world renowned slam poetry of South Africa boasts extremely pretentious people in the group. FOR FURTHER DETAILS PLEASE CONTACT OUR OFFICE FOR THE RELEVANT NUMBERS OF ALL OF THE ACTIVITIES POSTED ON THIS PAGE.